Alan Engen was named one of the “Legends of Utah skiing” in 1988. He has also been inducted into the Utah Sports Hall of Fame in 1991, the U.S. National Ski Hall of Fame in 2004, and the University of Utah Crimson Club Athletes Hall of Fame in 2006. In 2007, Alan was given Utah “Best of State” honors as a professional athlete in sports and recreation and in 2009 he was inducted into the Intermountain Ski Hall of Fame. His competitive ski career is extensive at the national and international level. He competed in all skiing disciplines (Alpine and Nordic), winning numerous championships in Junior, Senior, and Masters competition. He was an All-American skier in college for the University of Utah and was a member of the United States CISM Ski Team during the middle 1960s. He was also a six-time winner of the United States Ski Association-Intermountain Masters series title in the 1980s. 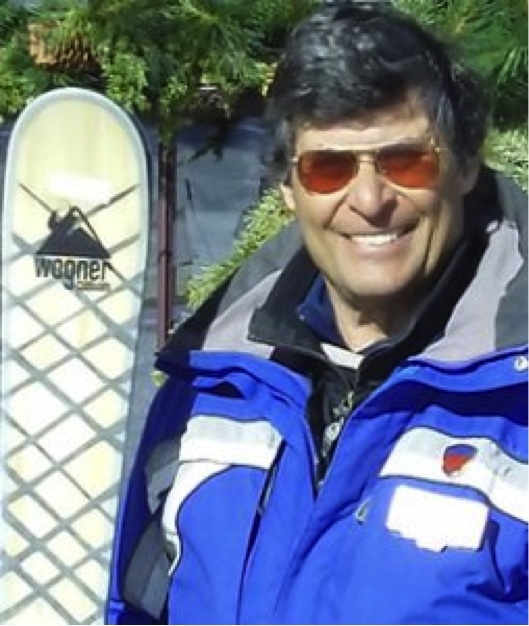 Alan is a recognized Utah ski historian and the author of the award winning book, For the Love of Skiing – A Visual History (1998) and co-author of the book First Tracks – A Century of Skiing in Utah (2001). 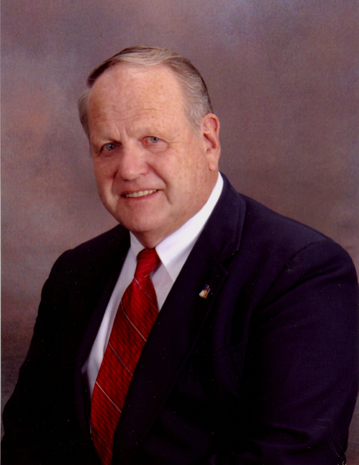 He is Chairman Emeritus of the Alf Engen Ski Museum Foundation; Chairman of the Alta Historical Society; a former member of the board of directors for the U.S. Ski and Snowboard Hall of Fame and Museum; and a charter advisory member of the University of Utah J. Willard Marriott Library, Utah Ski Archives. Alan has called Alta his skiing home since 1948 and retired as Alta’s Director of Skiing in 2011. 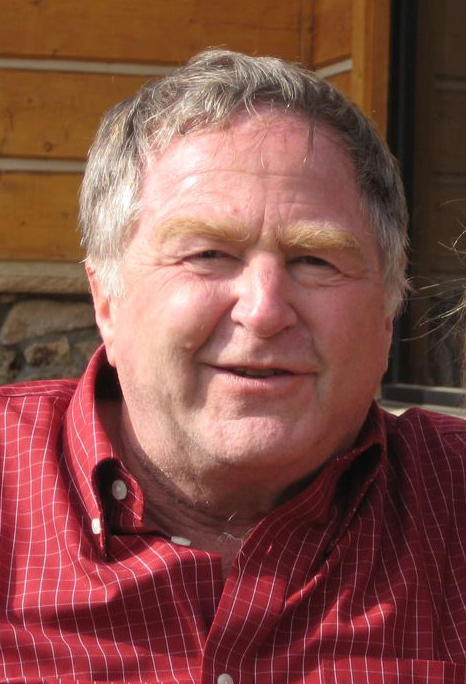 He has been affiliated with the Professional Ski Instructors of America for over 50 years and was Alta’s ski school director during the years 1992 through 1998. Bernie first strapped on skis at the age of four, barreling down the slopes of Belleayre Mountain in the Catskills of New York. The son of immigrant parents, Weichsel was born, raised, and educated in New York City. Although Bernie’s first love is skiing, his second has always been organizing and producing activities, events, and promotions. While attending college, he started working ski shows on weekends – selling T-shirts and posters at the nationwide International Ski and Winter Sports Shows, produced by the Godfather of Ski Promotion, Harry Leonard. Such experience has proved invaluable, as Bernie’s company, BEWI Productions, Inc., currently owns and produces nationally renowned Ski & Snowboard Expos held in Denver, Boston each fall. Aside from organizing BEWI's successful Ski & Snowboard Expos, Bernie has involved himself in all aspects of winter sports marketing, including fundraising activities for the U.S. Ski Team, The International Skiing History Association, Youth Enrichment Services and organizing urban winter Festivals, cross-country ski and snowshoe events in New York's Central Park and on the Boston Common. Bernie is also the founder and president of SKIUSA. Created in 1979, SKIUSA’s goal was to bring the American mountain experience to skiers and snowboarders around the world, representing the United States’ premier ski resorts in more than eighteen foreign countries. The success of SKIUSA is evident, yearly, as more and more visitors from overseas take their Ski & Snowboard Holidays at a U.S. Mountain Resort, which now accounts for over 20% of some resort business. Bernie’s passion for outdoor sports and folk music also saw him create the Active Sports and Adventure Travel Expos, the New England Festival of Folk Music, and the New England Youth Sports Festival all events that BEWI has produced in years past. More recently he has found himself immersed in his passion – Ski History, this has included sitting on the Boards of the New England. Ski Museum along with the International Ski History Association and most important, serving as Chairman from 2009 to 2014, of the U.S. Ski and Snowboard Hall of Fame. In that role Bernie oversaw the expansion of Skiing History Week and the celebration of its annual Induction Ceremony to an event that now attracts over 500 people each year. A talented skier, but also an avid “rail trail” biker, Bernie gets on his bike most summer weekends exploring the area around his home in Wayland, Massachusetts. But the accomplishment of which he is most proud is annually getting on the slopes, minimally, the same number of days as his age—a goal he encourages all to emulate! Bernie was inducted into the US Ski and Snowboard Hall of Fame in 2017. After serving for 32 years as National Ski Patrol Historian and receiving the NSP’s initial Chairman’s Excellence in Service Award (January 2010), Dr. Gretchen Rous Besser of Morrisville, VT was inducted in February 2013 into the inaugural class of the National Ski Patrol Hall of Fame. Her book on The National Ski Patrol: Samaritans of the Snow (1983; updated 2012) received a ULLR award from ISHA (1997). She is a retired member of ESWA and NASJA, having contributed hundreds of articles to Ski Patrol Magazine and other publications. Her ski column for the Recorder Newspapers, publishers of 17 New Jersey weeklies, ran from 1993 to 2008. A past Board member of ISHA and the National Ski & Snowboard Hall of Fame, Besser has skied on five continents. She continues to make first tracks on Mt. Mansfield most weekday mornings with the local Dawn Patrol, a hardy group of seniors ranging in age from late 50s to mid-80s. She was inducted into the US Ski and Snowboard Hall of Fame in 2017. Seth Masia began skiing on the glaciers above Chamonix while on a climbing trip in the summer of 1968. In 1974 he joined the staff of SKI Magazine and began teaching skiing at Squaw Valley in 1984. He served as product manager at K2 Corp during the transition to modern shaped skis and has published half a dozen books on skiing -- twice earning the Harold Hirsch Award for ski journalism. Today, Seth has retired as Executive Director of the American Solar Energy Society and serves on the Board of Directors for the International Skiing History Association, where he helps to produce the magazine Skiing History and its website skiinghistory.org. He still teaches skiing at the Vail Village ski school.